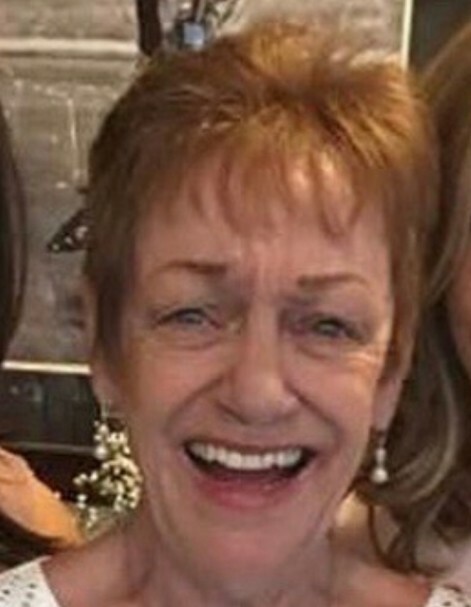 Obituary for Rose Laverty | Williams Funeral Home, Inc.
Rose M. Laverty, age 73, passed away peacefully on Wednesday, April 10, 2019, in the Bronx. She was born in Manhattan, New York on February 25, 1946 to John and Helen Laverty. Rosie truly lived life to the fullest and had a laugh that is unforgettable. Her humor, wit, and karate skills are what many will remember most about her. She is survived by three daughters, Debbie, Kathleen, and Jeannie; three brothers, Patty, Kevin, and John; and six grandchildren, Robert, Crystal, Kyle, Tylor, Autumn, and Joey. Family, friends, and others whose lives Rosie touched are invited to the Williams Funeral Home, Inc., 5628 Broadway @ West 232nd St. Bronx, New York 10463 from 2 p.m.- 5 p.m, and 7 p.m. - 9 p.m. on Friday, April 12, 2019. Mass will be held on Saturday April 13, 2019 at Saint Margaret of Cortona Church, 6000 Riverdale Avenue, Bronx, NY 10471 at 9:45 a.m.